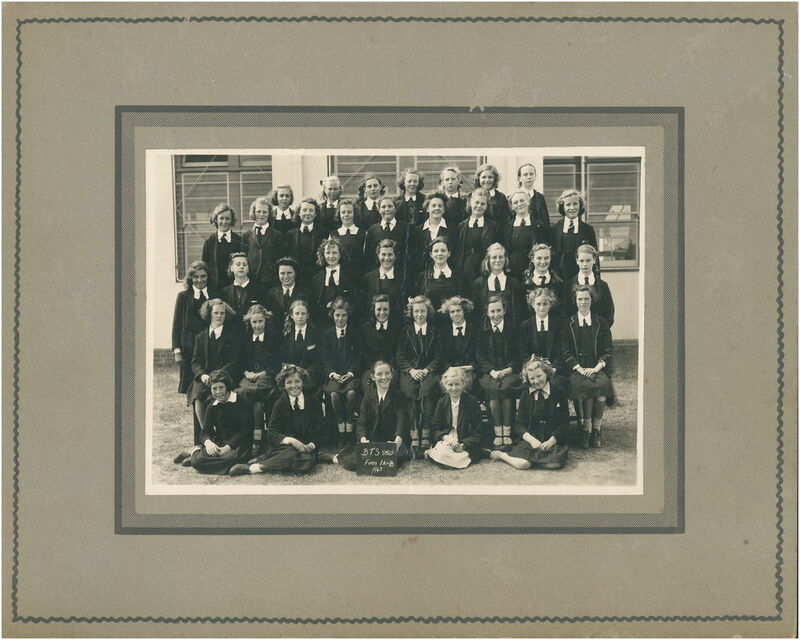 Class Photos 1945 - Brighton technical school, Victoria, Australia. If you can identify any of the girls, please contact me via the 'Contact' button. Shirley Parsons (married name Joy) is the 6th girl from the left, in the second front row.